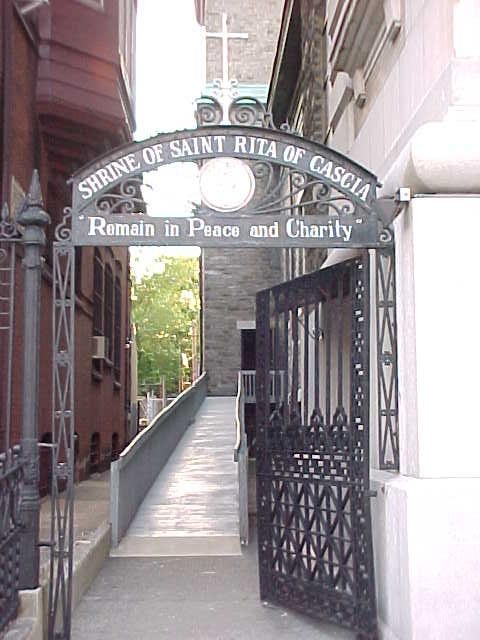 St. Rita of Cascia was canonized in 1900 and seven years later the Augustinian Friars established a shrine in her honor. 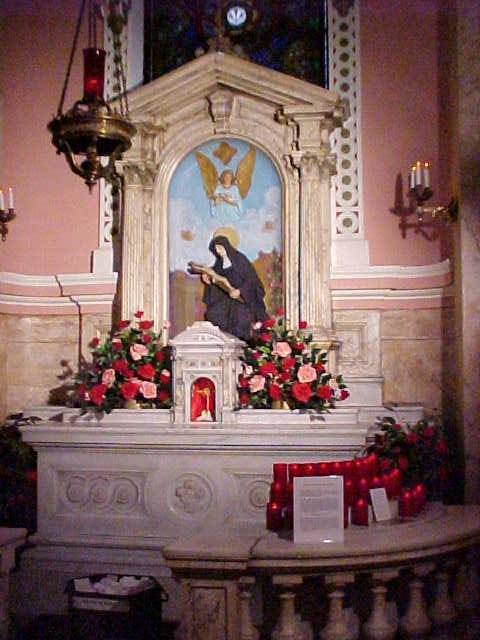 St. Rita is known best for forgiveness, reconciliation and peace. The Peacemaker. 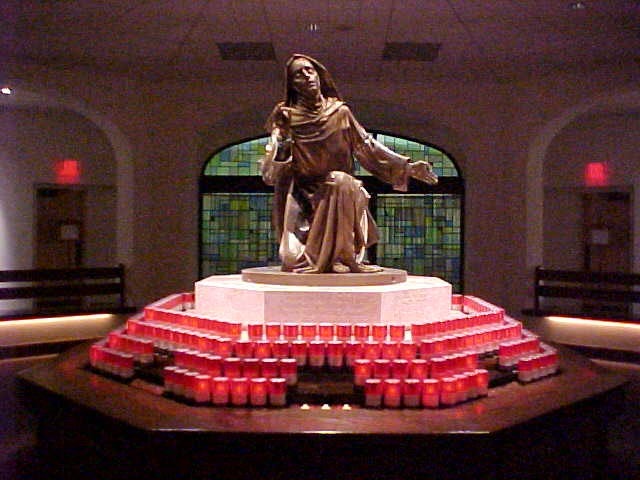 The shrine staff invites you to visit daily 8:30am to 8:45pm, closing with Benedicition.